Why, hello there, Class of 2018! Thank you so much for inquiring about a senior photo session with MONDA GOETTE PHOTOGRAPHY! If you are here as a current Class of 2018 Junior... welcome! 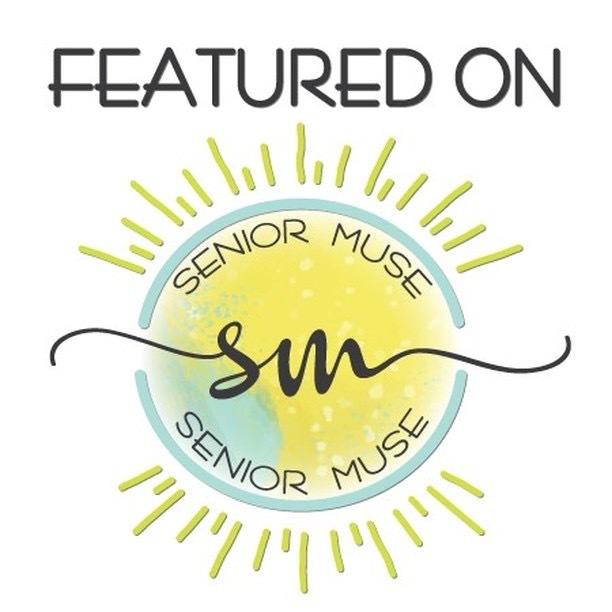 imagine what you want your senior session experience to be like as you view my online magazine, and senior video (both links below!). If you are here as a parent or guardian of an incoming Class of 2017 Senior, this link provides helpful information about senior session fees, investment expectations for my products, as well as a little bit about me as a photographer and my shooting style to determine if I am the best fit to tell your son or daughter's uniqe story of their senior year in photographs. 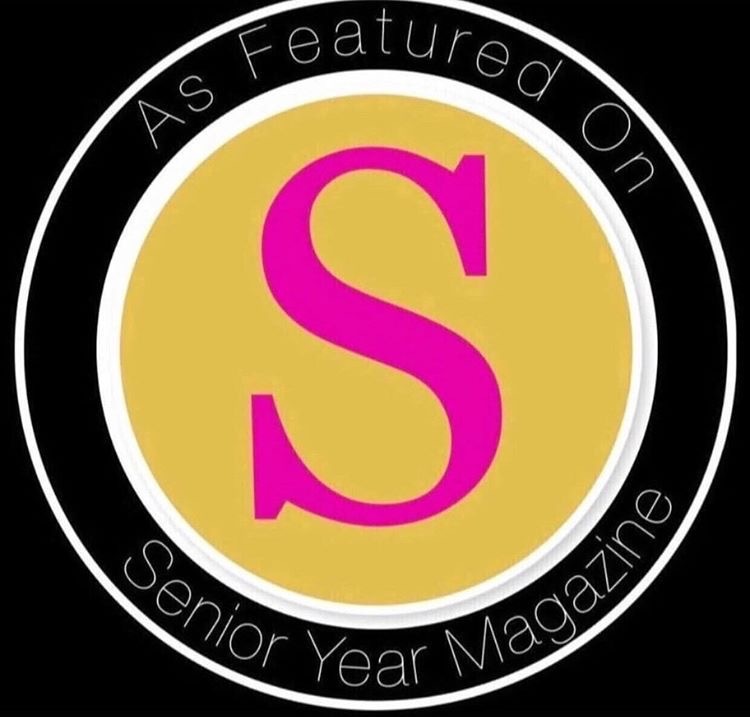 By clicking on the magazine image below, it will launch an online magazine where you will learn more about the Class of 2017 senior session experience with Monda Goette Photography - from pricing and products to some of my favorite client reviews! 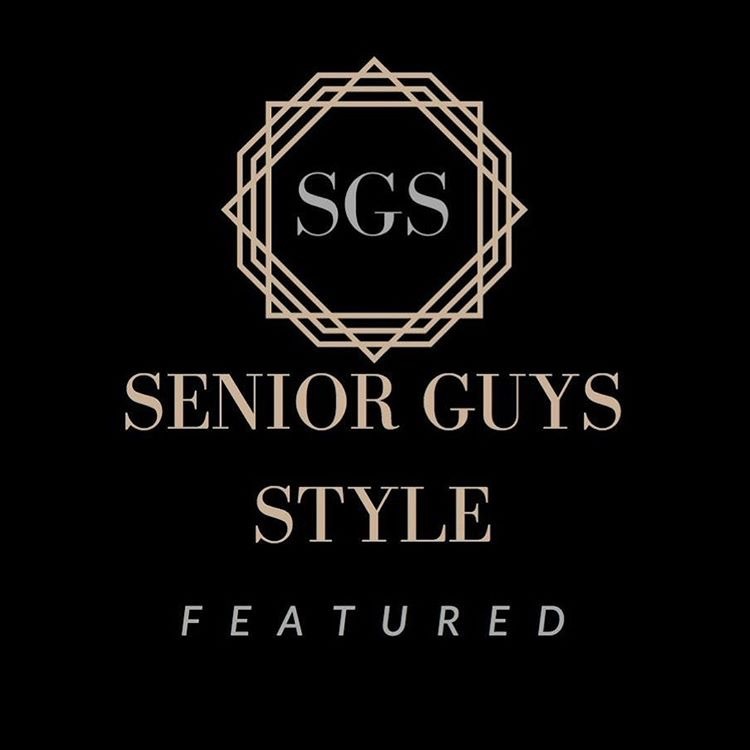 CLICK HERE TO LAUNCH THE ONLINE MAGAZINE EXCLUSIVE FOR 2017 SENIORS FROM MONDA GOETTE PHOTOGRAPHY! Click on the magazine cover above or CLICK HERE to launch! Next, I invite you to watch a recent 2017 senior model team video mash up below to see what we're up to at my studio this summer! If you like what you see, let's look at the calendar to choose a date! I can't wait to talk with you further to see what you thought about my senior sessions, and if there are any further questions you might have. 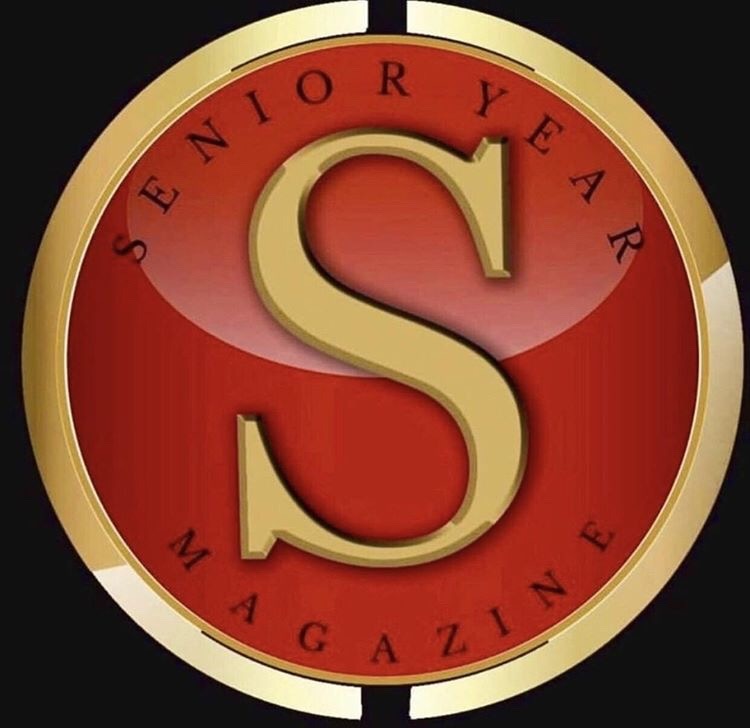 You can always go back to the seniors section of my website to look at all things seniors!